Themes emerging from the 2018 selection include digitally-born queer utopias, queer re-imaginings of computer game platforms, and interactive works that extend the digital as a queer prosthesis. 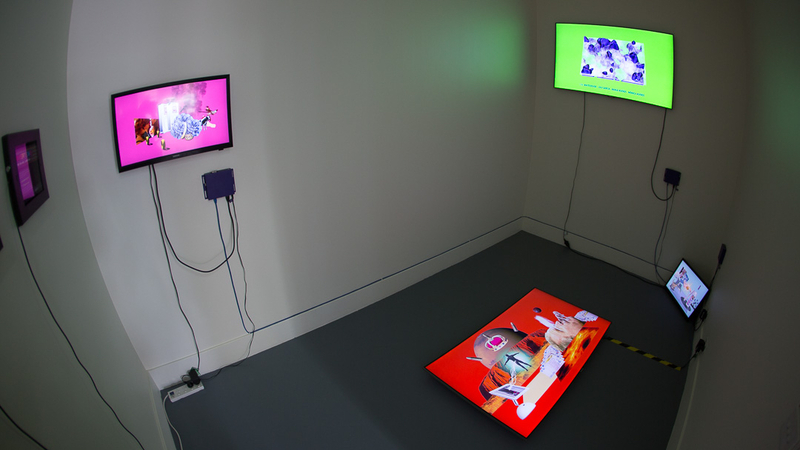 The project features over twenty five artists engaged in making neural networks, augmented reality, computer games, interactive websites and video art. 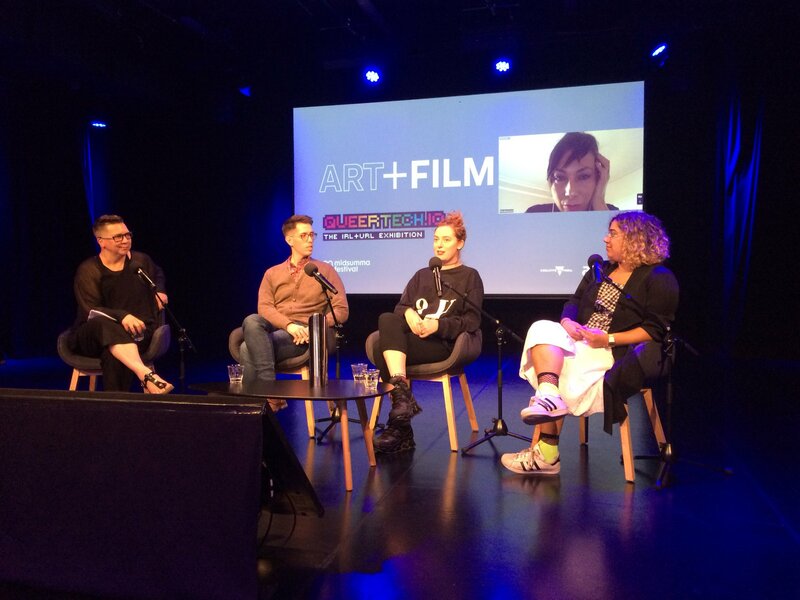 ACMI ART + FILM host a free screening of selected QueerTech.io work at 6.30pm Friday 2nd February 2018 that feature a panel discussion with some of the QueerTech.io curators and artists. QueerTech.io is an artist-run passion project by Xanthe Dobbie, Travis Cox and Alison Bennett. Members of the collective will be undertaking a residency at Testing Grounds 17-27 January where they will continue to explore the potential of #queertech artistic practices. Drop in, get involved and collaborate!